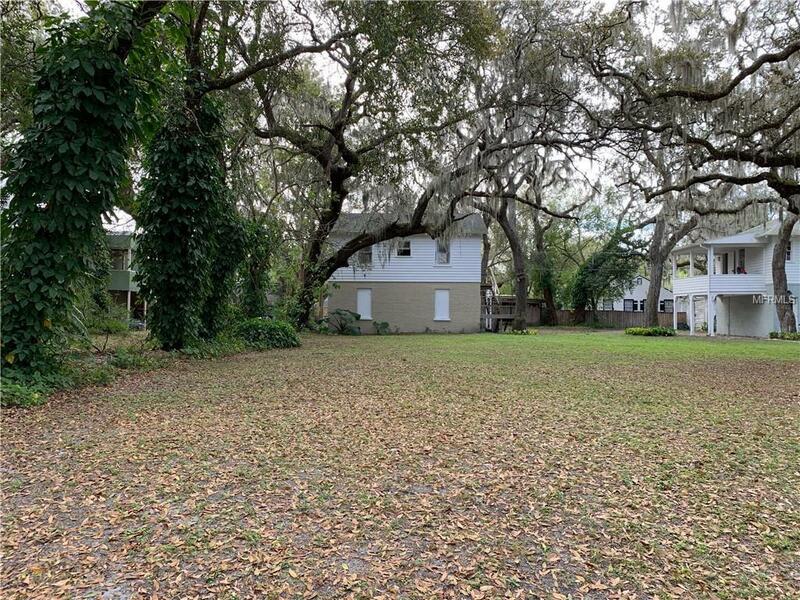 Available lot with income producing apartment in charming Downtown Sanford neighborhood. There is an existing structure on the rear of the property, leaving the front of the property to build your dream home. The structure consist of a 2 car with a large shop/storage area. Above the garage is a 1 bedroom 1 bath rental apartment. All services and access to garage are provided in alley in the back of the property. Structure has been recently painted on the exterior and Re-roofed.